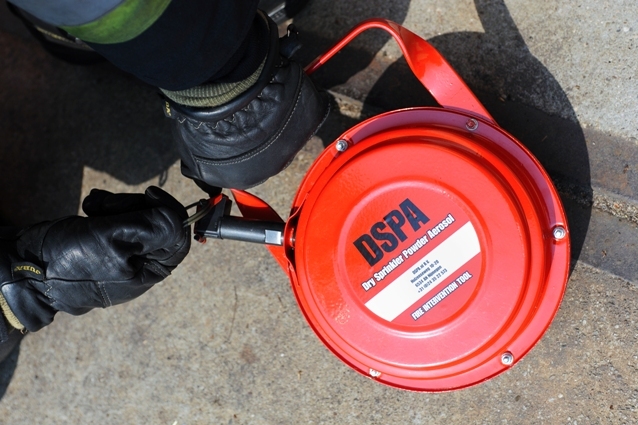 Uniquely for fire fighters, DSPA offers the DSPA 5, a portable knock down tool used for indoor fires. 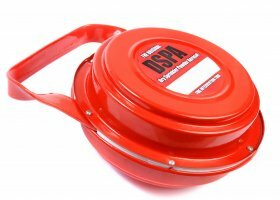 The DSPA 5 offers a solution for those fires that happen every day in places that are difficult to access. 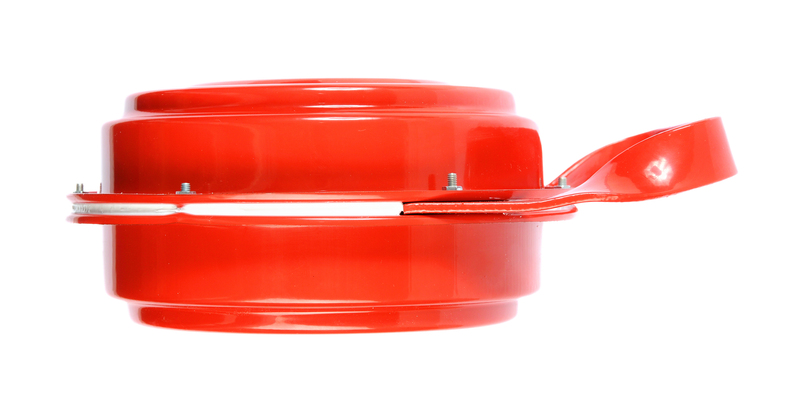 For example, to attack a basement fire means descending through the hottest air layers from the fire. 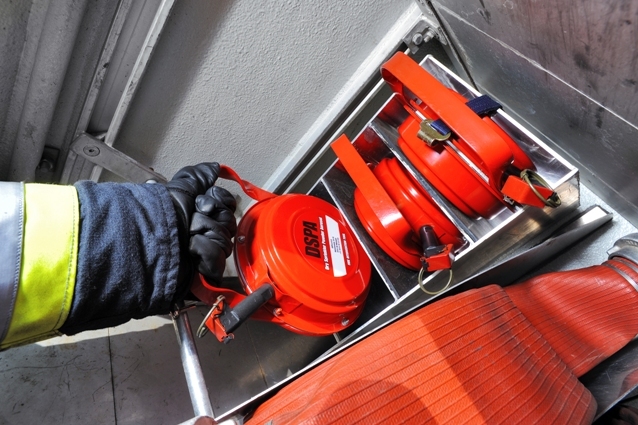 Flashovers and Backdrafts are real dangers to every fire fighter. 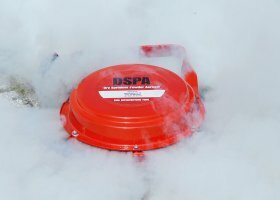 The DSPA-5 will knock the flames down in seconds and significantly reduce the temperature. 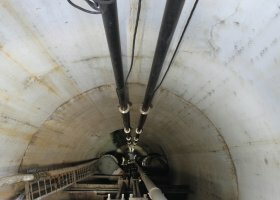 A shortage of water often causes difficult logistical problems, especially when fighting large fires. Crucial time is often lost. 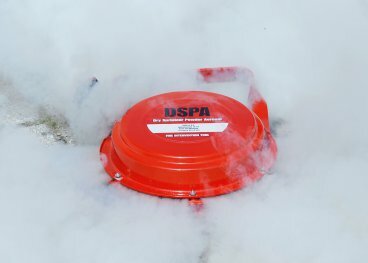 The DSPA-5 knocks down the fire, flames are gone and only a small quantity of water is needed to extinguish even a fully developed fire. 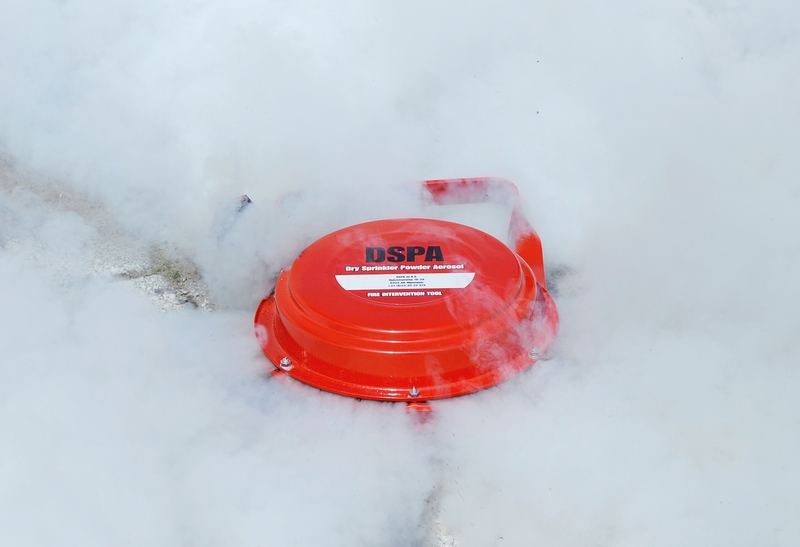 When fighting fully developed fires, which can result in flashovers or backdrafts, DSPA-5 will knock down the flames and drop the temperature quickly and efficiently to a manageable level. 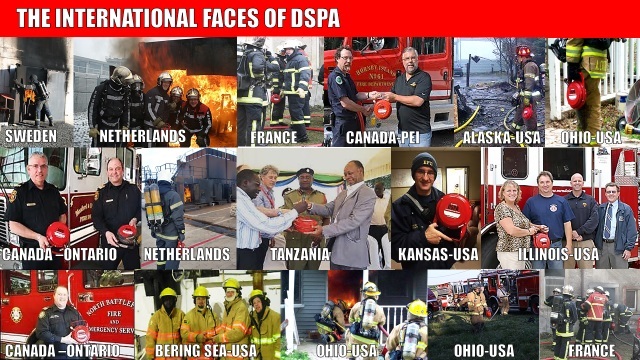 For firefighters this will mean that the safety when performing an indoor attack will be increased significantly.